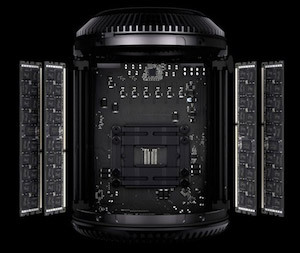 To get the audio/video job done, Mac is the most reliable computer. Great hardware quality with perfectly matched software makes these machines a joy to work with. By choosing the right Mac configuration for the job, you can save money without sacrificing power. Use our experience to find the right Mac for your specific needs. 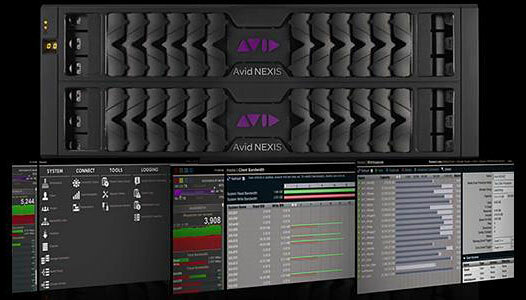 Avid NEXIS is the world’s first software-defined storage platform that enables true storage virtualization for any media application. This powerful system delivers unrivalled media performance, scalability, and reliability to accelerate production in the most media-intensive broadcast, video post, education, and corporate environments. Extremely flexible systems management lets you to tailor and tune each workspace’s capacity, performance, and drive protection to the project and client. Glyph offers serious storage for serious work. Most companies build external hard drives without a fan. That may be fine for office use but in heavy-duty work like audio and video production, your drive has a higher likelihood of failing. To keep the drive mechanism cool and your data safe, Glyph uses whisper-quiet fans that produce no more than 20 dBA. 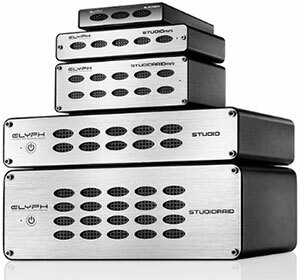 All Glyph rack-mountable storage also comes with built-in, grounded power supply. With Glyph you don’t need external PSUs with flimsy connections and grounding problems. IHSE GmbH has been designing and constructing extender devices since 1988, helping to increase the distance between a computer and its peripherals (monitor, keyboard, etc). from EGA, through VGA, and, since 2002, DVI – completely digital transfer by means of glass fibre technology. 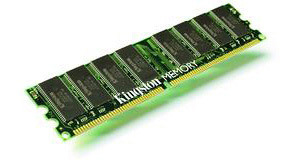 We think that it’s not worth to spend time and money to troubleshoot a computer just to find out that a cheap RAM stick is not working correctly. Specially in a real-time work like digital audio and video, today’s high-speed RAM has to work perfectly or you’ll end up crashing without any apparent reason. The few pizzas worth of cash initially “saved” with cheap RAM can end up in a very frustrating experience because troubleshooting flaky RAM tends to be time-consuming and therefore expensive. 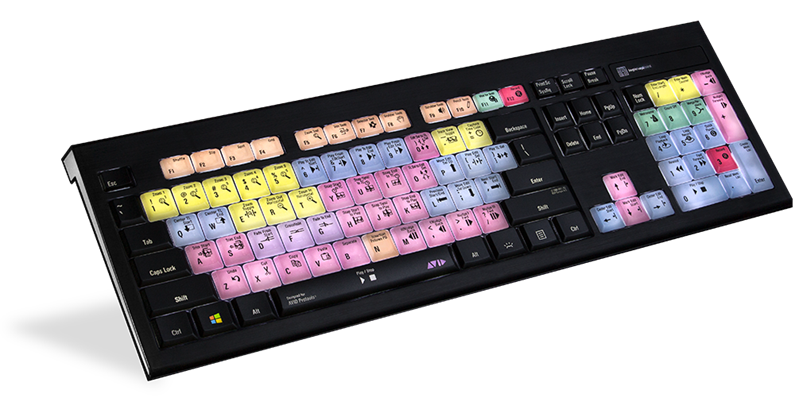 Logickeyboard manufactures custom keyboards for dozens of video editing, audio editing, visual effects, 2D/3D/motion graphics, photo finishing, character generation, coloring, stage lighting, and assistive applications. Their keyboards and skins are functional, stylish, and built for maximum efficiency. 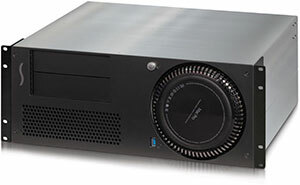 Sonnet offers computer peripherals for audio and video industries from storage to Thunderbolt. Sonnet’s Thunderbolt chassis are the perfect companion for Pro Tools HDX, combining PCIe and storage in a rack-mountable chassis. SNS is a leading provider of shared storage hardware and software technology for Mac, Windows & Linux workgroups. SNS EVO combines high performance with extensive connectivity in a single product including Fibre and Ethernet. Synology provides affordable products to centralize data storage, simplify data backup, share and sync files across different platforms, and access data on-the-go.